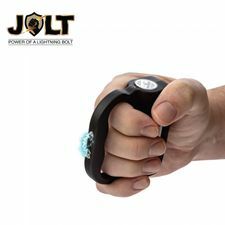 In ancient times barbarians were known for being uncivilized, brutal, and fierce warriors. 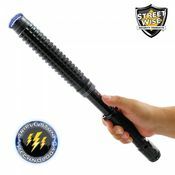 The MINI Barbarian is the perfect name for our newest stun baton. 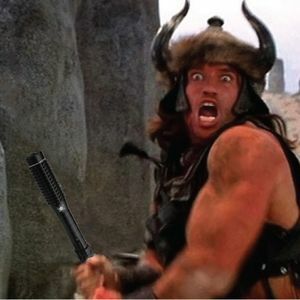 If Conan the Barbarian lived in modern times, we are sure this would be his weapon of choice. 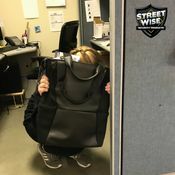 Even in our more refined culture, there are still "barbarians" who roam the streets. 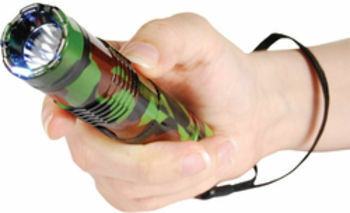 When you arm yourself with this savage looking stun baton with high-tech triple stun technology, you will be prepared to easily take down any modern day barbarian foolish enough to attack you. 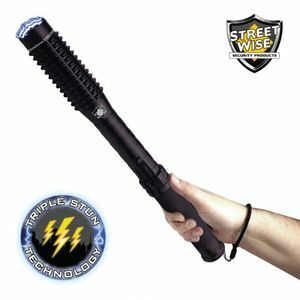 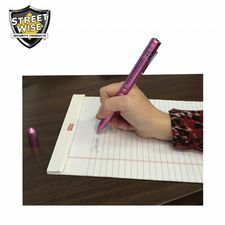 Streetwise Security Products has combined a spiked baton with a powerful stun gun and blinding flashlight to create one of the most feared stun baton on the market today. 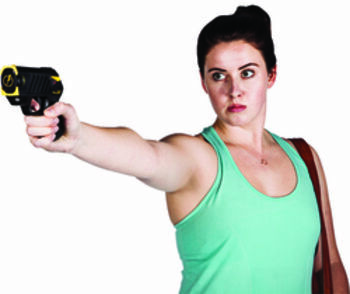 Identify the Threat. 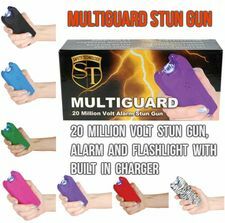 An attacker will use the cover of darkness to sneak up on their victims and to hide their identity. 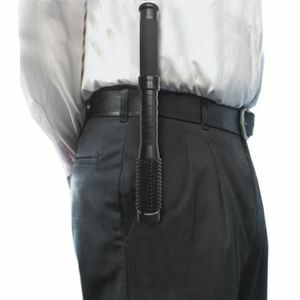 He'll also look for the most vulnerable victim. 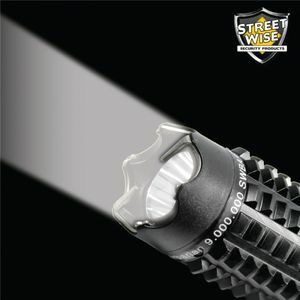 This powerful light beam shined in the direction of a possible attacker is often enough to persuade him to go in search of an easier target. 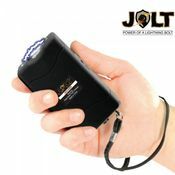 Disorient Attacker. 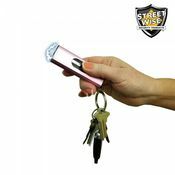 Shining the ulta-bright light directly into someone's eyes will cause several seconds of disorientation and impaired vision. 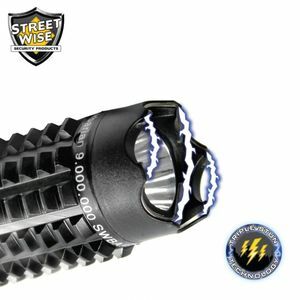 The Streetwise MINI Barbarian 9,000,000 Stun Baton Flashlight boasts a super bright light beam with self defense strobe that can disorient your attacker and give you time to flee.